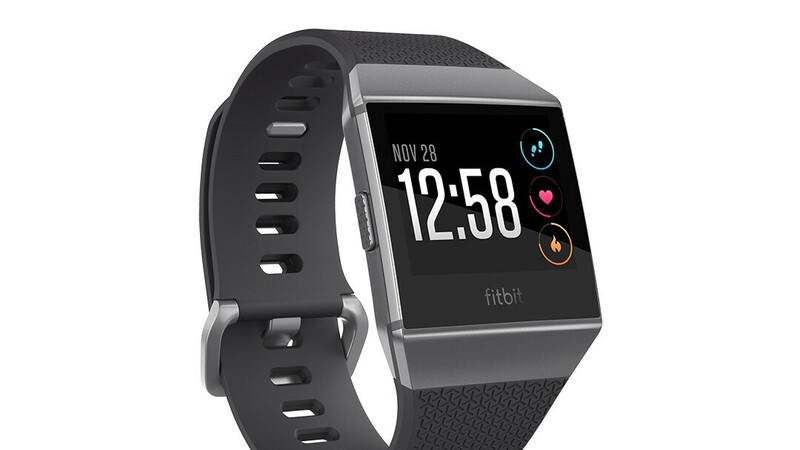 Fitbit had to wait for its second smartwatch to start narrowing the gap to Apple in the global vendor chart, as well as return to profitability after a long period of financial losses, but perhaps the Ionic could have sold just as many units as the Versa at a lower launch price. We’ll obviously never know if that would have been the case, although it’s pretty obvious you should at least pay very close attention to the Fitbit Ionic now. Originally available for $300, the iOS and Android-supporting wearable device was discounted to $250 a few months ago, looking at a full $100 Black Friday markdown across retailers like Kohl’s. But why wait and cough up 200 bucks next week when you can get this extremely respectable smartwatch at $149.95 right now from A4C? This is the same retailer that sold the Ionic for $170 a few weeks back, and once again, you’re looking at a one-day-only refurbished deal here. You have until 10 PM PST to pull the trigger if you don’t mind the uninspired design of the Fitbit Ionic and the pre-owned condition of these particular units on special offer today. The device does come with a 90-day replacement warranty from A4C, as well as the seller’s solemn promise that the display is in “perfect condition” and the item as a whole has been “tested thoroughly”, also being in “perfect” working condition. Of course, “minor” scratches and/or “slight” cosmetic defects could be part of the deal, but so is built-in GPS functionality, along with stellar battery life, heart rate monitoring, a swim-proof design, NFC support for wrist payments, and various music streaming and even downloading features.